Mother nature is constantly assaulting your home with mold, mildew, dirt & carbon sticking to your aluminum or vinyl siding, stucco or wood. 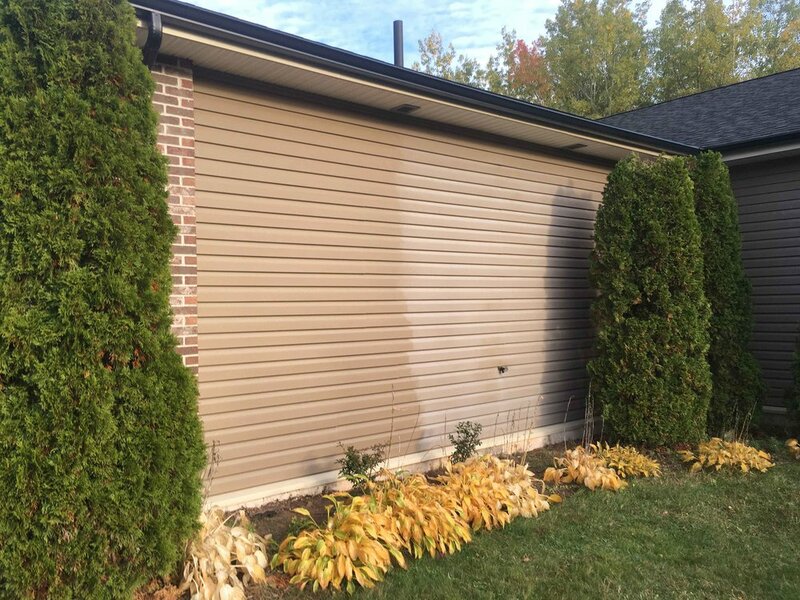 A LOW pressure cleaning of your homes exterior is the solution. Our Soft Washing method eradicates all mold, mildew, algae, lichen & dirt from all surfaces: siding, eavestrough, downspouts, soffits, facia & foundation walls. Our solution is safe for your home and will not harm your landscaping, pets or children. Give us a call to have your biggest investment looking new again!